While every single one of the over thousand athletes competing at the Karate World Championships this week share the same excitement for participating in the biggest event of the sport, one group of karatekas is especially ecstatic about being in Linz. 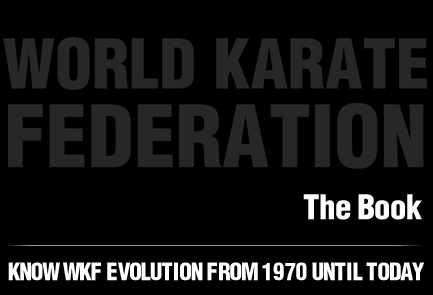 As an effort by the World Karate Federation to further expand the universality of the flagship competition of this ancient discipline, and as the perfect example of Karate’s values, the global governing body of the sport opened the participation to a team of refugees in Karate’s biggest stage. 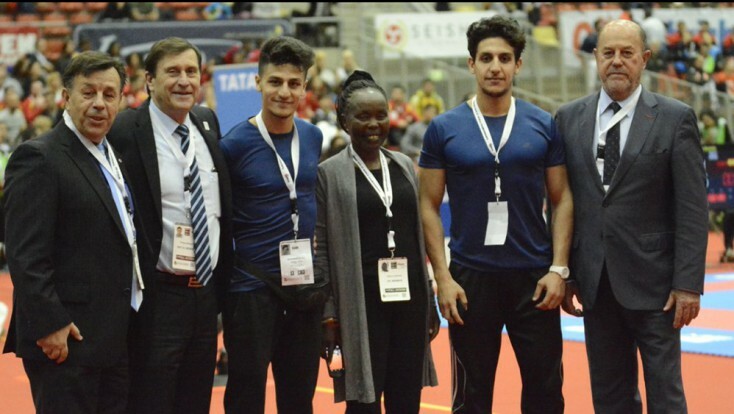 Competing under the WKF flag and mentored by a WKF appointed coach, a group of victims of the humanitarian crisis of refugees made their dream of participating in the Karate World Championships come true this week. “I am very happy for this experience and for having the opportunity to be here,” said Mohannad Al Ali, one member of the Refugee team. “For us Karate became the only way to fight, the only way to escape our situation, so for karatekas like me being here is an experience that I will never forget,” said the athlete who competed in the Male Kumite -60 Kg category. “I can’t explain or express our hard our experience has been so far; but Karate has been and will ever be our family, and for your family, you do everything,” declared the competitor wishing to forget his past. “Maybe we lost, maybe we won, that is not important. Just being here it is what counts. We need the time to have an experience like this, so I just can say that being here, being part of this event improved our lives,” said Al Ali. His brother and competitor in the Male Kumite -75 Kg category Mohammad Al Ali just had words of appreciation for all of those who made this experience happen. “I am so happy to be here. 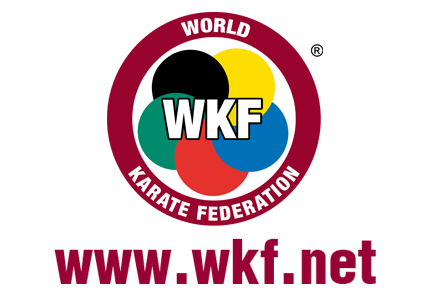 Thank you so much to the WKF, and thank you to master Oliva for our time here,” said other of the members of the Refugee team. Their adventures in Linz this week have touched many in the Karate family. Their coach Antonio Oliva was especially moved by the passion and sacrifices of his pupils. “What we can learn about this experience is that Karate makes good human beings, and good human beings make a better world; ultimately a better world is the best legacy we can leave for generations to come,” declared the veteran coach. The nine-degree black belt Spaniard is one of the most experienced and most recognised Karate masters in the world, and is considered one of the pioneers of martial arts in Europe. “The Karate World Championships are an open event, every country and every karateka is welcome. Karate is very important all around the world because Karate is a martial art of peace. 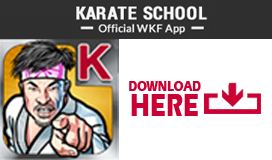 This is and the many values of Karate are the main reasons for its popularity,” commented the world leading expert in the study and teaching of tactics in combat sports.